London based four-piece FOURS, have returned to unveil the latest evolution of their infectious pop-rock through the release of their stunning new single Even In My Dreams, out on 5th October 2018 via Big Indie Records. FOURS are no ordinary indie band, offering hook-driven pop gems that emote a refinement and depth many other artists yearn for. Headed up by the captivating vocals of Edith Violet, described as one of the most compelling new voices on the London music scene, Even In My Dreams finds FOURS at the very top of their game as they create irresistible soaring soundscapes, while skilfully blurring the lines between bittersweet and uplifting. Consisting of the aforementioned Edith Violet, Dan Smith, Jezza Wells and Luke Jefferies, FOURS have made an immediate impact upon music lovers around the world. 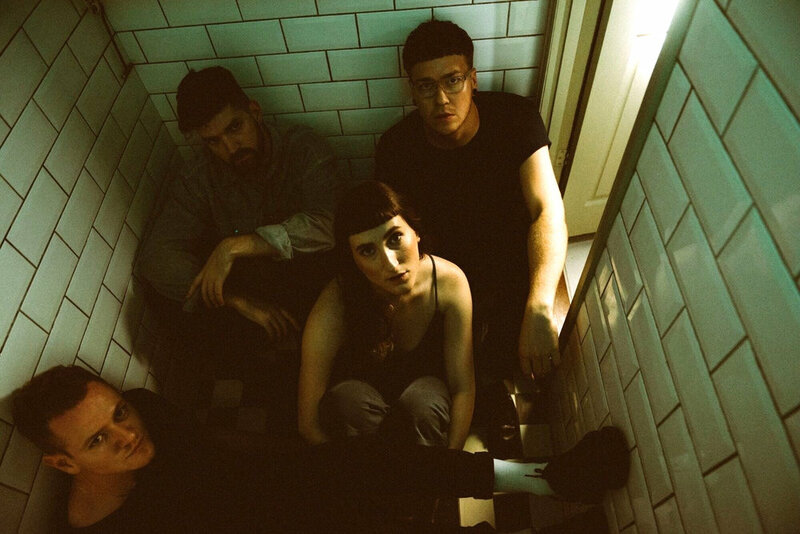 Their slick brand of indie-pop has won admirers from the likes of Clash Magazine, Disco Naivete and Indie Shuffle as well as New Music Friday playlisting on Spotify across their first five singles which, in turn, has seen the band pick up almost 8.5 million streams worldwide. Now, with the release of Even In My Dreams on the horizon and a showcase at DIY Presents Big Indie Big Nights at Two Tribes Brewing on 10th October, FOURS are about to become your new favourite band. Even In My Dreams is out on 5th October 2018 via Big Indie Records. Pre-order and pre-save Even In My Dreams here.